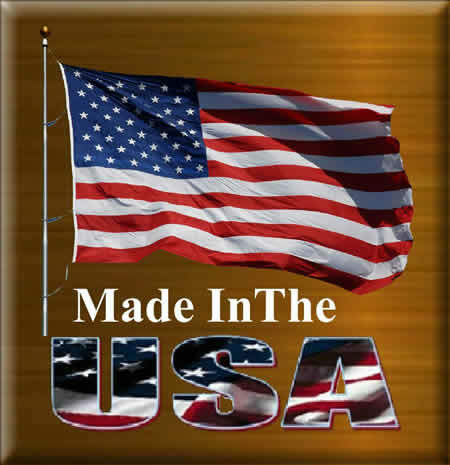 Our VISION is to produce a Quality / Economical / American made product As we do with 95% of our products...NOW!! NEW Elites ... Art ... Signed Elites... as close as you can come to a solid Bronze...(Heavy) Bronze Filled.. % to 6 Lbs ...at a great price.